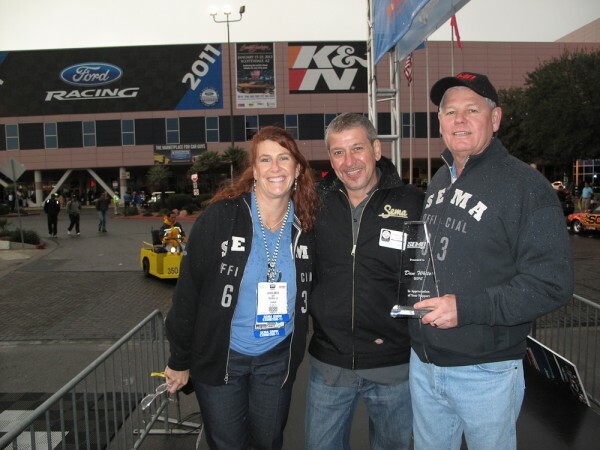 Another year and another SEMA Show for Motor Media! 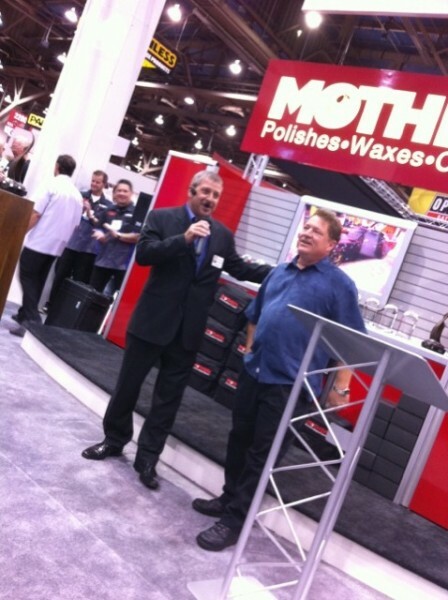 It was truly one of the best shows we’ve had and historically, one of the most successful show of all time for SEMA. The bonus was at the end of the show where we kicked off the 1st Annual SEMA Cruise. 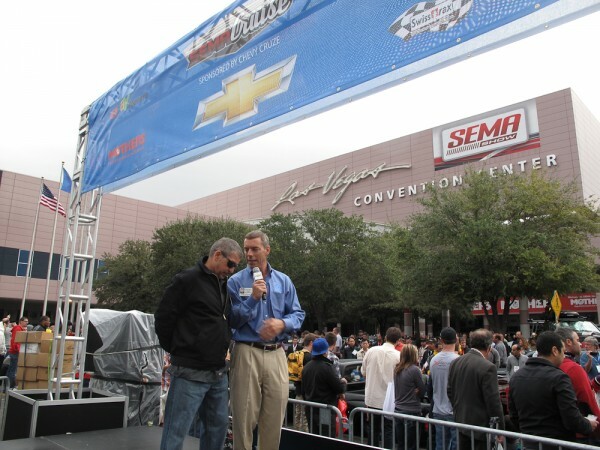 If you didn’t have a chance to attend, you can see the photo highlights courtesy of SEMA.org. Who’s ready for 2012? 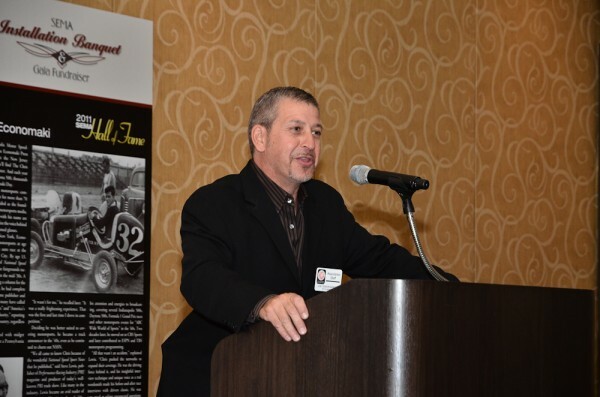 A few photos of Motor Media in action! 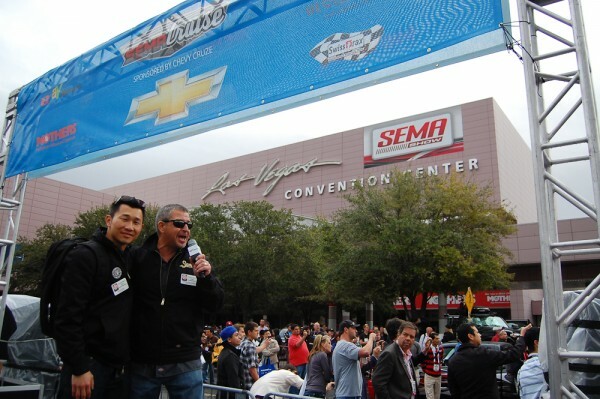 Joe and Brian rockin’ at the inaugural SEMA Cruise!